For cool features at a great price, we've rounded up some of the best value fridge freezers on the market. 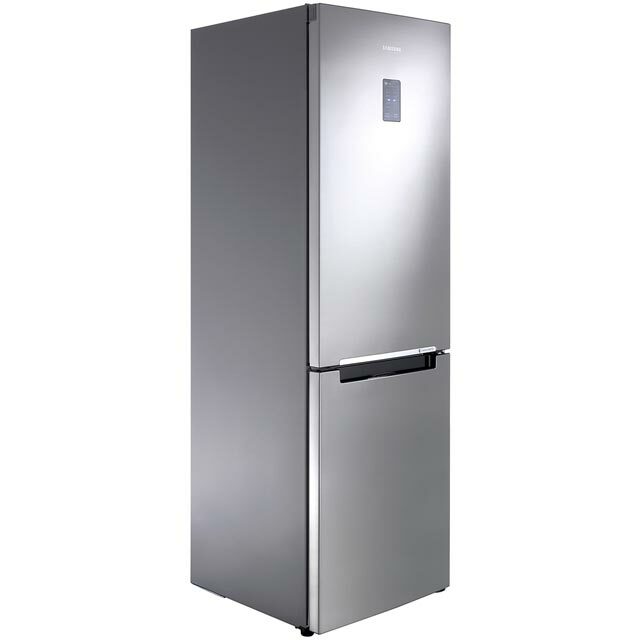 Stock up for the week ahead with this fridge freezer from Haier. It has a 330 litre capacity and holds 18 bags of food shopping, which makes it ideal for medium-sized households. You’ll never have to worry about manually defrosting the freezer thanks to No Frost technology, as it constantly circulates cold air inside to prevent ice from building up. It has a special salad crisper drawer too, which creates the perfect environment for fruit and vegetables, so your favourite groceries will stay fresher for longer. This model also has a reversible door, which can be fitted to open to the right or left, so it’ll suit any kitchen layout. 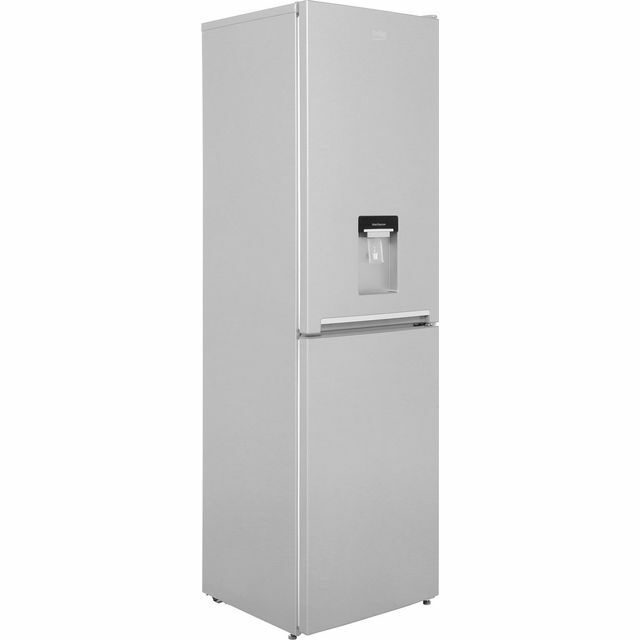 The classic, sleek design of this fridge freezer from Liebherr will look fantastic in any modern kitchen. 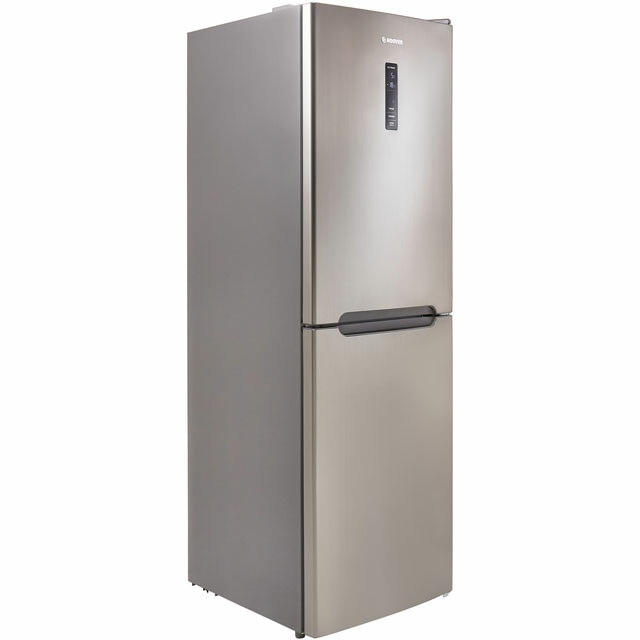 Its 328 litre capacity can hold up to 18 bags of food shopping, which means you can stay stocked up on all your favourite fresh and frozen treats. Intelligent No Frost technology prevents the build-up of ice on the interior walls, so you’ll never need to manually defrost it yourself. With an estimated annual energy cost of £40.66, it’s efficient to run too. The handy VarioSpace drawers make it easy to store bulky items, as they can be removed from the freezer to create a single large space. 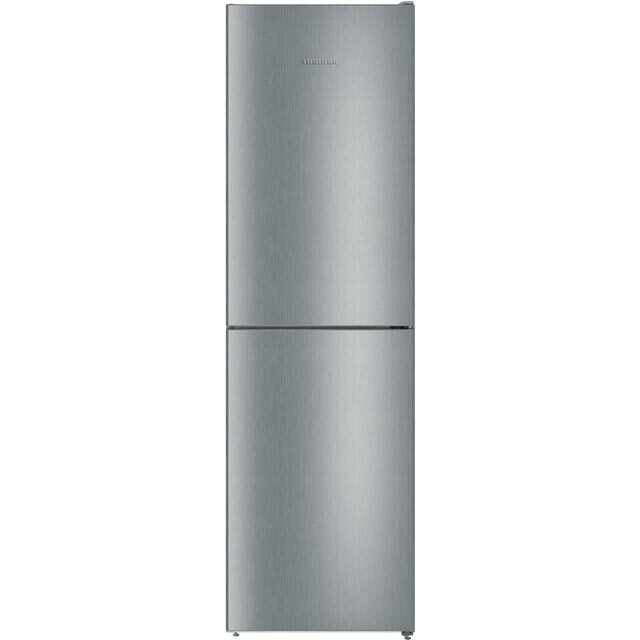 This stylish silver fridge freezer from Beko has a capacity of 261 litres, meaning there’s room inside for 14 bags of groceries. It’s equipped with Freezer Guard technology, which means that even if you put the appliance out in the garage, it’ll run efficiently - even when the room temperature drops to -15°C. Thanks to Anti-Bacterial Protection in the fridge, mould and bad odours are prevented so that food stays fresh. And, whatever the layout of your kitchen, this model is easy to place as it has a handy reversible door. This stainless steel fridge freezer from Hoover will help keep your groceries fresher for longer. You’ll have plenty of room to stock up with your big weekly shop, as its 307 litre capacity can hold up to 17 bags of food shopping. Total No Frost technology prevents icy build ups, so you won’t need to manually defrost it yourself. It also has a handy salad crisper drawer, which is perfect for keeping your fresh fruit and veg neat and organised. With its reversible doors, you can even place it anywhere without affecting the layout of your kitchen. Making life easier. Designed with you in mind, the RB31FERNDSS comes with some really handy features that maximises space inside. There’s an Easy Slide Shelf in the fridge which you can pull right out to grab something from the back. Down in the freezer there’s a Full Open Box, which gives you more access than a standard model. It extends out all the way and you can open it even if the door is only open 90 degrees. You’re getting frost free technology too, which means you can forget all about defrosting. In an inox finish (that has the same luxurious look as stainless steel) it'll add a real contemporary feel to your kitchen. We love the nifty Easy Slide Shelf inside this Samsung. You can pull it right out to grab items from the back, which gives you much easier access. It's nice an spacious for a family too, with 212 litres in the fridge and 98 in the freezer.